Looking for fresh apps for your iOS device? We’ve found 17 top apps that were released recently. 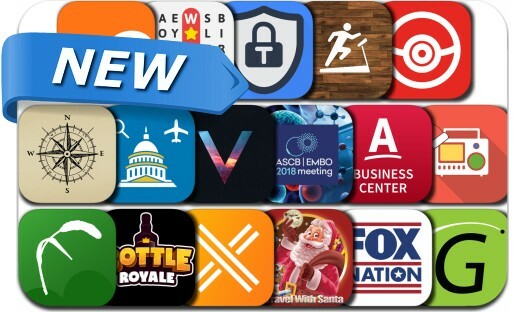 Today’s batch of new apps includes Word Search: Hidden Words, InstLife, Flex for Amazon, Santa Tracker, Bottle Royal, Genisys Mobile, Treadmill Trainer Workouts, TunSafe VPN and many others. With Flex for Amazon you have all the tools needed to document your rides and where packages were dropped off! Every tool you need is at your disposal! Track your Deliveries with the best Flex app!